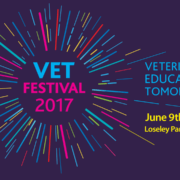 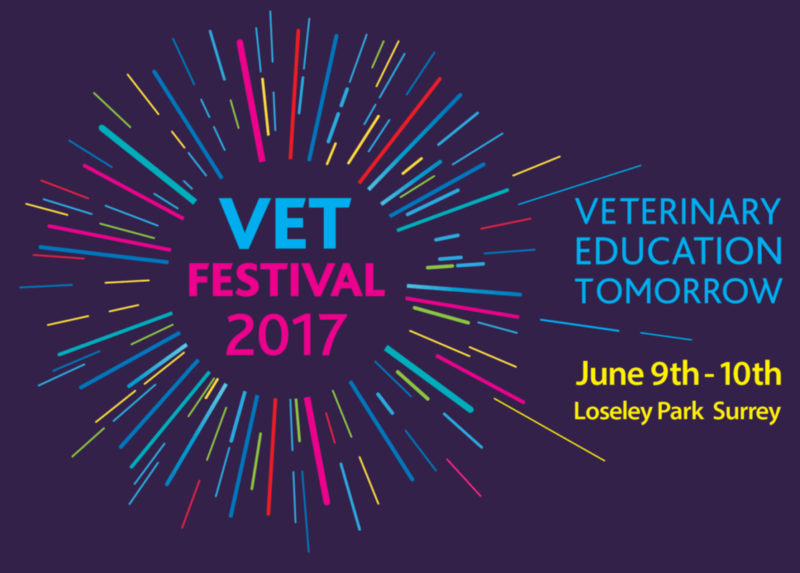 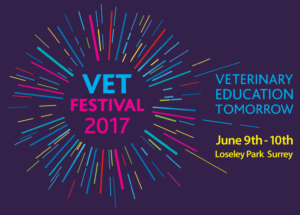 Join IDEXX Animana and companion animal vets from across the UK for this year’s Veterinary Education for Tomorrow Festival! 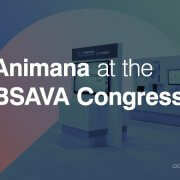 Come by the IDEXX booth, ST11, for a free demo of Animana and a chat about practice management. 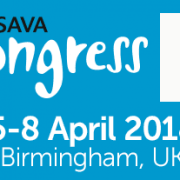 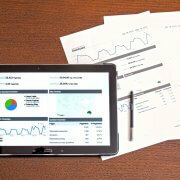 We’ll tell you all about the efficiency and security of Cloud-based practice management, and show you how state-of-the-art features like online booking and the IDEXX Reference Labs integration mark Animana as the practice management system of the future.